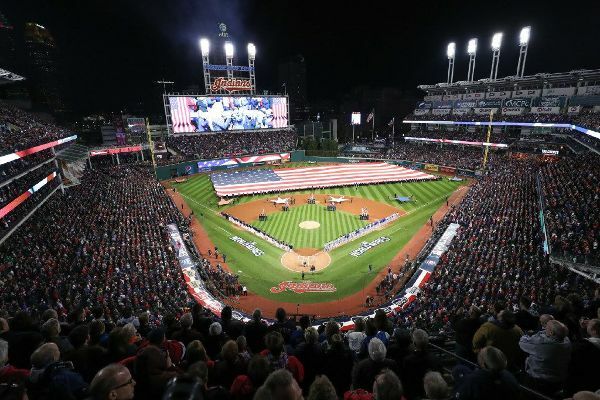 The Indians and Pirates completed a five-player trade Wednesday that included Cleveland infielder Erik Gonzalez. 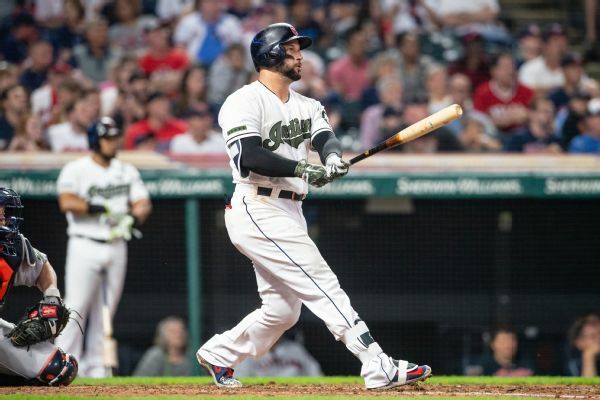 The Cleveland Indians have designated infielder Gio Urshela and left-hander Jeff Beliveau for assignment and put righty reliever Alexi Ogando on the major league roster. 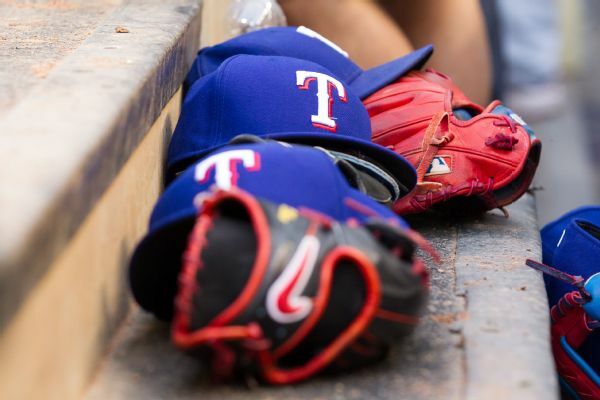 Rangers hitting instructor Howard Johnson was taken to a hospital after being hit squarely in the left side of his face by a foul ball during Saturday's spring training game. 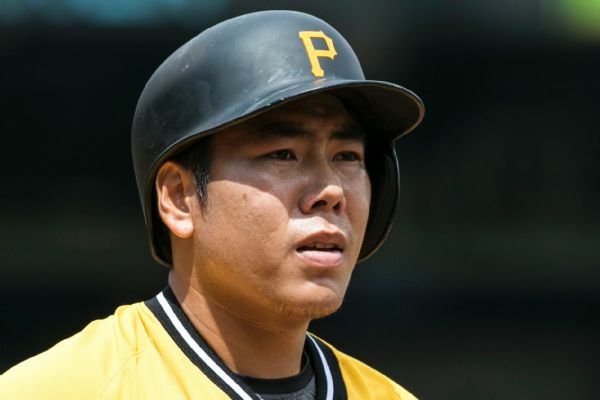 The team said he was resting comfortably at the hospital. 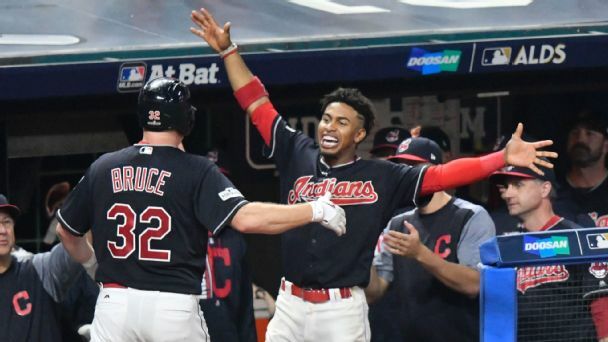 The Bombers clocked Corey Kluber, but Cleveland showed off its ability to overcome obstacles, winning in 13 innings to take a 2-0 series lead. 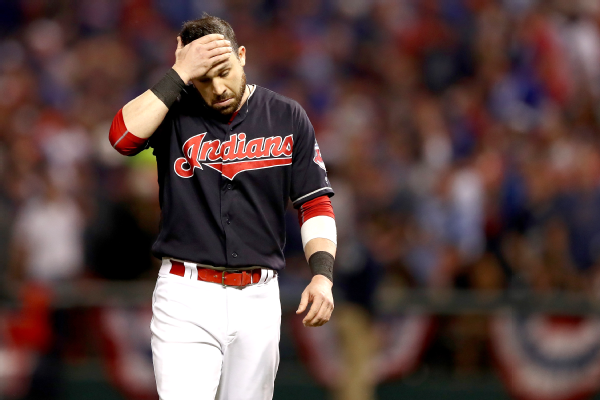 Indians second baseman Jason Kipnis will be sidelined indefinitely after aggravating a right hamstring injury on Tuesday. He missed a month with the initial injury. The Indians have never been so happy to put a player on the disabled list. 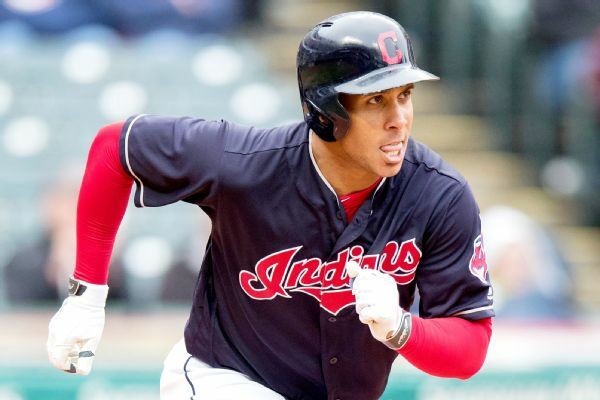 Michael Brantley's injury isn't serious after all. 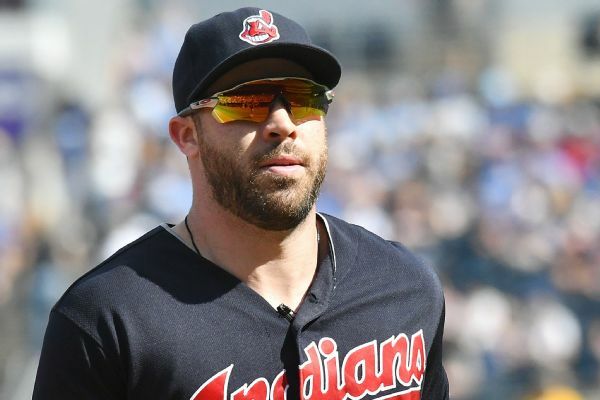 Indians second baseman Jason Kipnis was activated from the 10-day disabled list Sunday and batted leadoff against the Yankees, going 0-for-4 in an 8-1 loss. Infielder Yandy Diaz has made Cleveland's Opening Day roster after he was expected to start the season in the minor leagues.